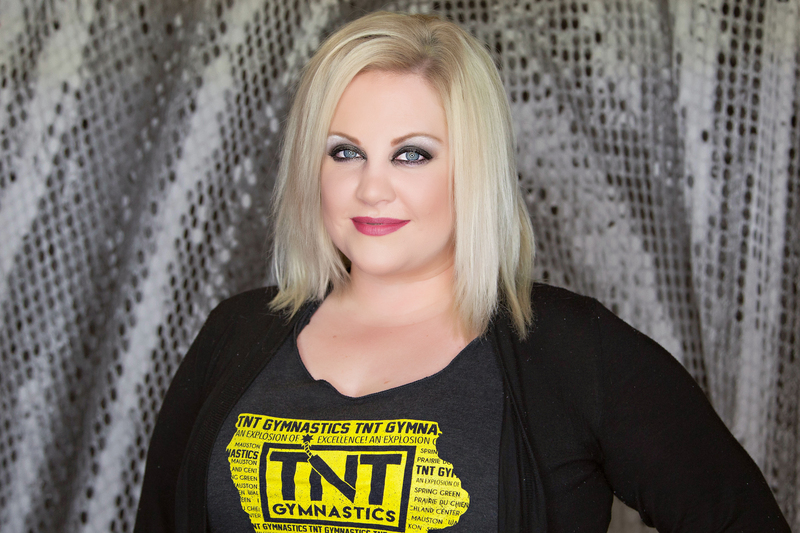 Tracy is the owner & operator of TNT Gymnastics and is also the head coach at the Richland Center location. Tracy is a USAG Gymnastics professional member & Safety Certified. Tracy was a USAG level 10 gymnast at Madtown Twisters in Madison, WI. She qualified to level 10 Nationals in California in 2002. Tracy set out on her venture beginning TNT Gymnastics in Boscobel, WI in the upstairs of a karate studio in 1999. Her excitement and passion with gymnastics has followed her to pursue her dreams of expanding the business, developing a competitive team & continually evolving her education surrounding gymnastics. Tracy loves taking vacations with her husband Jesse and their three children: Jade, Jesse Jr. & Jaxon. A few of Tracy's greatest accomplishments include having a level 9 qualify to the Western Championships, coaching two level 10 gymnasts, helping a gymnast pursue her dream to become a D3 college gymnast, her daughter fall in love with gymnastics & having a large competitive team! 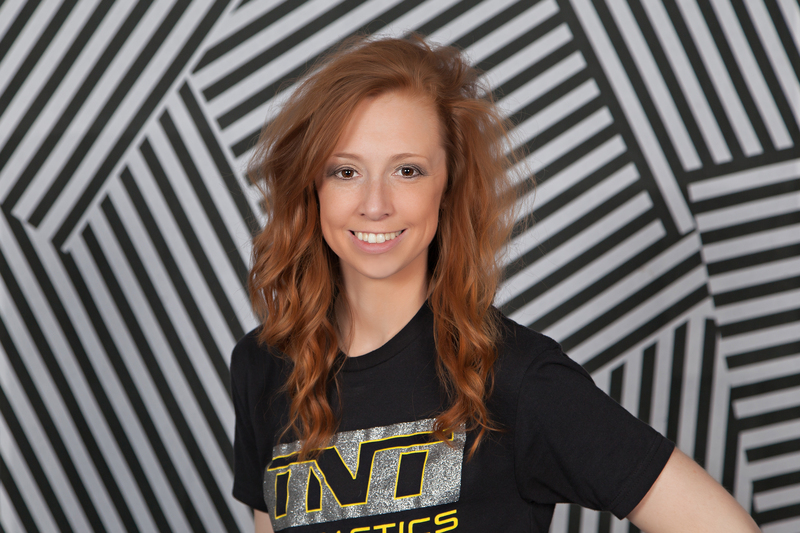 Danielle is the gym manager of TNT Gymnastics. She is also the head coach at the Richland Center, Sauk Prairie and Mauston locations as well as a recreational and team coach for the Prairie du Chien location on Sundays. Danielle is a USA Gymnastics professional member and Safety Certified. 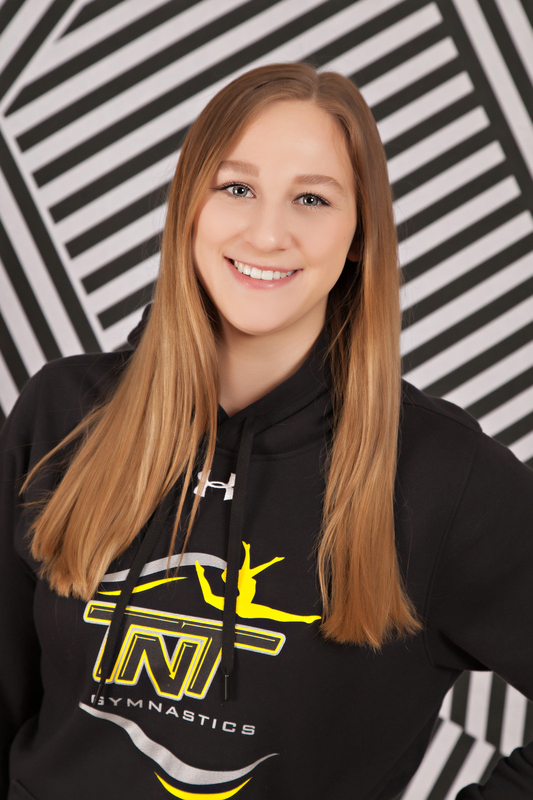 Danielle began gymnastics at the age of 8 & has a long history with TNT Gymnastics and was a level 9 USAG gymnast on the competitive team under the supervision of Tracy Troxel. In 2009, Danielle qualified to the Level 9 Western Championships in Oklahoma. Danielle enjoys spending time with her husband Kyle and their son Dallas as well as hiking, running, yoga, trying new restaurants and traveling. 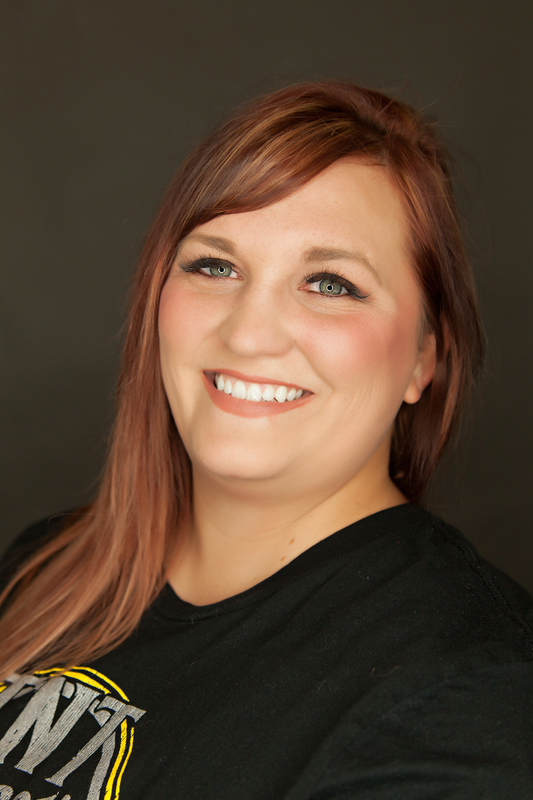 Danielle holds a bachelor's degree in Community Health Education from the University of Wisconsin-La Crosse. Danielle is very passionate about gymnastics and her coaching abilities. 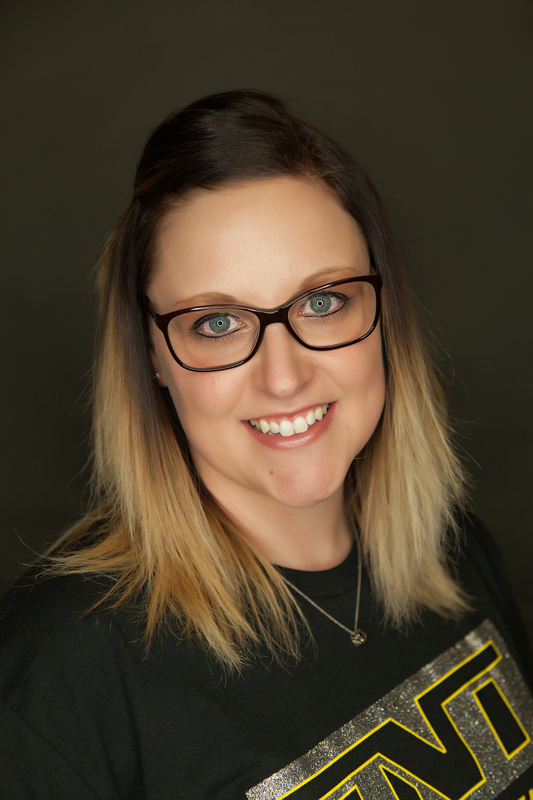 Maly is a recreational and team coach at our Richland Center & Prairie du Chien facilities and occasionally at Mauston, Spring Green & Sauk Prairie. Maly was a Level 10 USA gymnast for TNT and graduated in 2014 from Richland Center High School. Maly recently graduated from UW- Eau Claire and took a Kindergarten teaching position at St. Mary's in Richland Center. Maly has a great passion for children and gymnastics, she's a huge asset to our TNT coaching family. Maly will bring them out of their comfort zone and getting them to have the time of their life before they leave the gym always reaching for new goals! and how excited they are do what they love. Madeline is super outgoing and will make any practice fun & your son/daughter is sure to leave with a smile on their face. In her free time, Madeline loves to be on the river and travel. She mainly coaches for the Prairie du Chien facility. Kristen coaches at the Prairie du Chien and Waukon locations. She recently made the move to McGregor, IA after living in Florida the majority of her life. 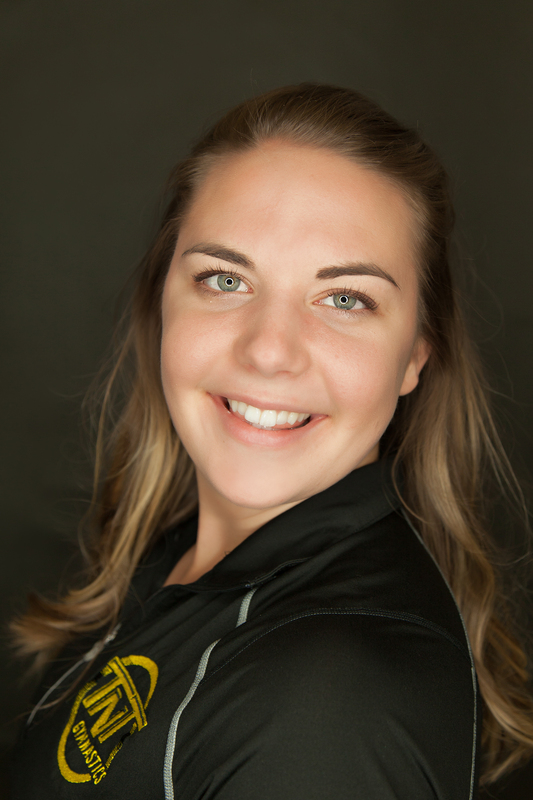 Kristen taught gymnastics for 10 1/2 years in Florida & loves to focus on the developmental level of gymnastics. 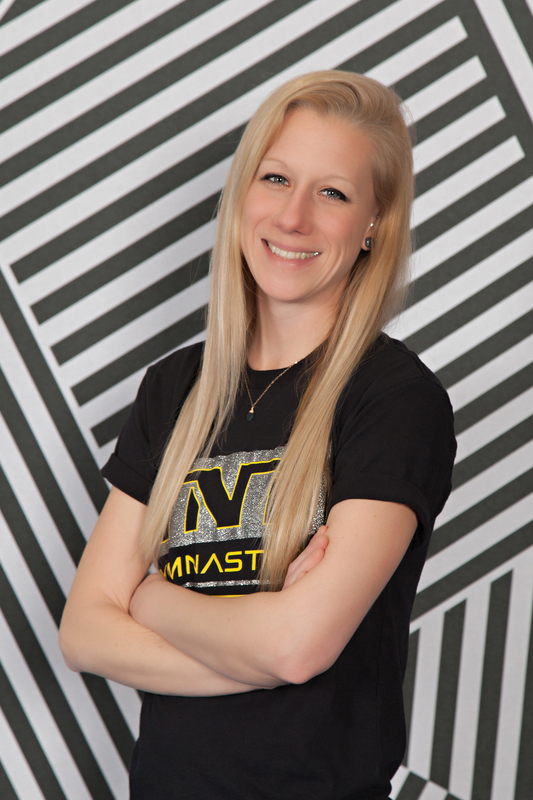 Kristen enjoys taking gymnasts through the progression of skills and strength building. Kristen also studied massage therapy while in Florida. Her favorite things to do involve anything outdoors, from hiking to being on the river! Jamie coaches at our Richland Center location. She was a gymnast as a child and started her daughter with TNT in 2012 at age 4. She brings 13 years of athletic coaching experience to the gym. She is very detailed oriented and wants to make sure the gymnasts can break down skills to help fix any issues. Jamie loves to bring excitement into the gym with new drills/games/workouts. 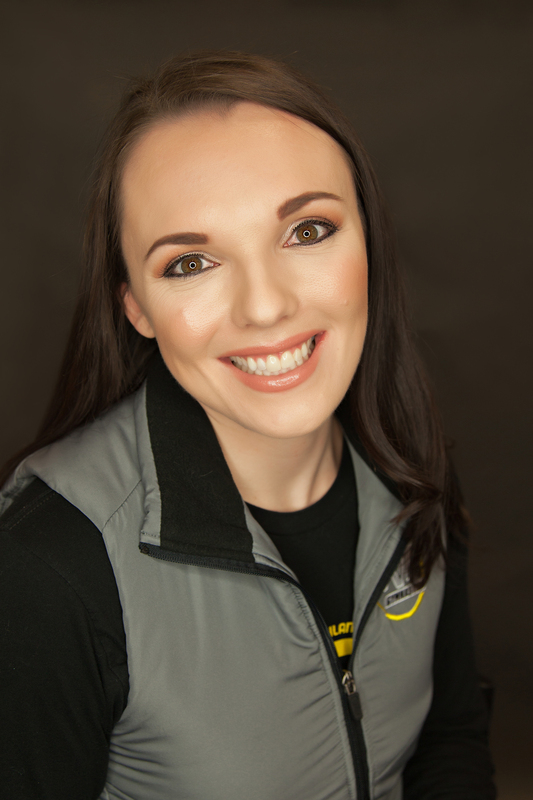 Jamie is certified in CPR and Sports 1st Aid and has her degree in Massge Therapy. Besides working at he gym, she works for the Richland School District as a 4k aide at Lincoln School. During her free time she is usually doing another sport with her son or daughter. "Seeing the firsts is not only an emotional time for the gymnasts but for me as well. You both see all the hard work coming together. It doesnt matter the level of difficulty of the skill, the entire gym is there to cheer for you and send that extra bit of encouragement towards that gymnast. The entire gym is thrilled for you and thats what TNT family is about!" Alex has been involved in gymnastics most of her life. She started going to the gym with her mother at the age of 3. At age 7 she was a level 5 in USAG gymnastics. She competed as a level 8 at the age of 13 for West Side Gymnastics in Dubuque IA. She Then competed in high school Gymnastics For The Platteville high school team. She qualified for state her freshman and sophomore year. After High school while in college she helped coach the Platteville high school team, and taught classes for Livingston Twisters Gymnastics. She also Judged WIAA high school gymnastics for 7 years . In 2017 She took the Head Coaching Position for the Prairie Du Chien high school Gymnastics Team. Alex works for the Crawford County Sheriff Department as a Deputy in the jail. During her free time, Alex enjoys spending time with family and friends and being in the gym coaching all ages and skills of gymnastics. Sydney coaches at our Mauston location. Sydney coaches recreational & Xcel team classes. 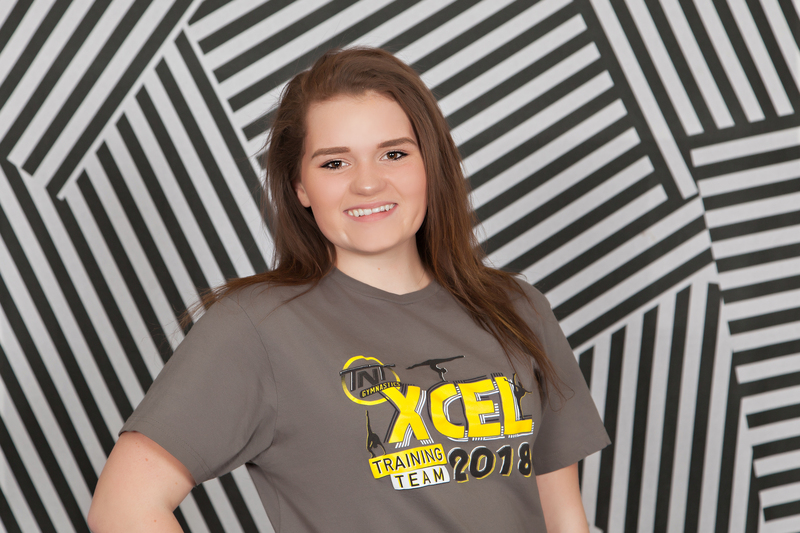 She is currently a member of TNT's Xcel Platinum team, a Junior at Mauston High School & will be starting with the WI National Guard this summer with basic training. Sydney has a fantastic work ethic, humble demeanor and is excited with the new beginnings of each student's gymnastics journey! Lexie coaches at our Waukon location. She brings a background in coaching recreational gymnastics and extensive coaching/training in cheerleading as well as competitive cheer. Lexie is an elementary teacher at St. Pat's school in Waukon as well and recently engaged! April coaches at our Prairie du Chien location. She brings a great deal of energy and excitement to every class. She was a gymnast herself and also has over 5 years of experience with the Prairie du Chien Middle School gymnastics program.